The conception of environmental health is closely connected to the foundation of the School of Public Health. 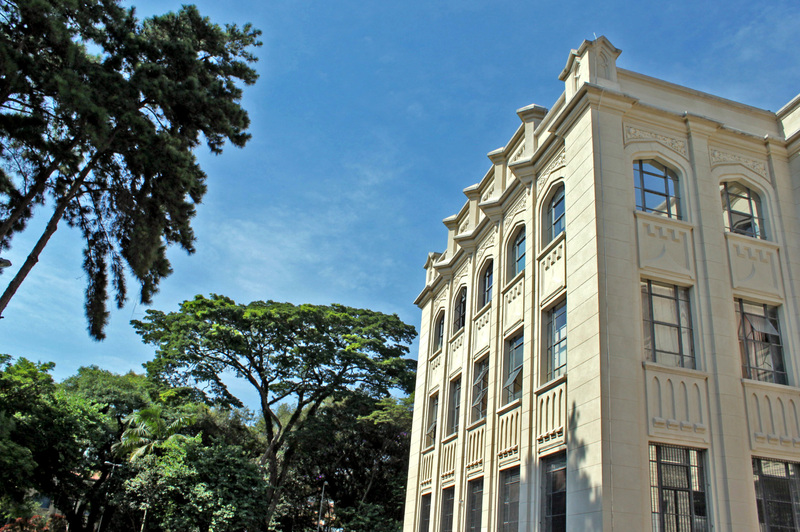 Innovatively in 1949, the first class of sanitary engineers in Latin America and Portuguese Africa graduated from the Faculty of Public Health. Twenty years later, and during USP’s first reform, this nucleus became what is today called Environmental Health. The Department of Environmental Health is responsible for courses, researches, and service rendering in sanitation, environment, and workers’ healthcare within the whole and preventive public health conception, and health promotion through a healthy environment. Bearing an outstanding position in Brazil and Latin America, the Department has had an important participation in the conception and creation of environmental organs in the State of São Paulo and country, and an active leading-role in the formation of human resources for sanitation and environmental resources institutions in Brazil, Latin America and even Africa. Furthermore, by organizing courses, advisories, and consultancies, it has cooperated with national and international organs such as WHO (World Health Organization), ILO (International Labor Organization), UNIDO (United Nations Industrial Development Organization), IDB (Inter-American Development Bank), WB (World Bank), State Offices, CETESB (Company of Technology and Basic Sanitation and Water Pollution Control of the State of São Paulo), SABESP (Company of Basic Sanitation of the State of São Paulo), Public Ministry, and other federal offices, City Halls, etc. ; and ad hoc advisories in evaluating research projects for financing entities such as FAPESP (Foundation for Research Support of the State of São Paulo). The courses offered by the Department have undergone modifications along the years in order to make them more dynamic and meet the needs of improvements of the developing sanitation areas. The focus has become more ecological associating technical, operational, and structural problems with the environmental conditions and transformations resulting from human actions. Subjects like Sanitary Biology, Territorial Sanitation and Planning, Pollution Control, Occupational Health, Geography of Health and Diseases, Risk Analyses, Water Reuse and so forth have been added up with the purpose of enlarging the environmental health sanitary field under a more holistic and global approach. 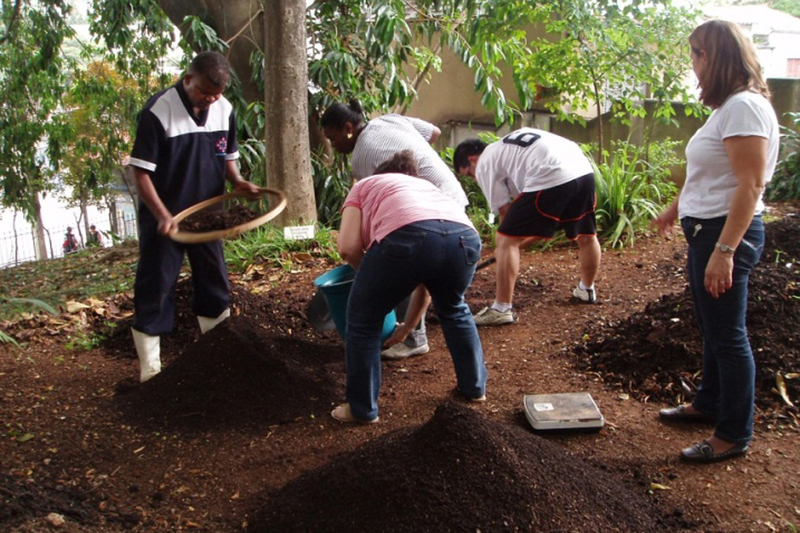 Such evolution from a stricter to a broader sanitation view has provided the department courses with a pioneering role in Latin America. Under this focus, Environmental Health has acquired a multidisciplinary but very specific approach within the Faculty of Public Health giving it a special mark. The Department of Environmental Health has been trying to keep its outstanding position upon the formation of human resources to perform in environment and workers’ healthcare. Thus, professors have been continuously catching up with the occurred and ongoing alterations both in relation to courses and subjects contents and their investigations. The Department has great vocation for teaching and service rendering to communities (population in general, environmental and sanitation organs, worker’s unions, workers’ healthcare organs, etc.). Such vocation results from the professional experience of a big part of its professors, as well as from the concern about the needs of improvement of the country’s sanitary, environmental, and worker’s healthcare conditions. The changes that Brazil and the world have been going through such as degradation of urban areas, overpopulation, rural exodus, environmental degradation, globalization of economics, a new mentality of workers in relation to health risks caused by inappropriate work conditions, international rules like ISO 9000 and ISO 14000, computerization, the Internet, market economy, and the measures preconized by Agenda 21 have been strongly pressing towards a bigger sizing of the Department’s activities. To produce and disseminate knowledge, educate human resources in Environmental Health by means of teaching, research, and extension, contributing to improve the environmental conditions in order to promote public health and life and work quality.